Why do Teens and Young Adults Abuse Alcohol? Drinking alcohol commonly begins in the teenage years. Alcohol has become an alarmingly common component of teenage and college parties. Unfortunately, underage drinking is on the rise because many teens are not waiting until they reach the legal drinking age of twenty-one. Many adolescents regard alcohol consumption as just a way to have a good time and are unaware of the damaging effect it can have on themselves and how it might impact their families, their communities, and their futures. In fact, underage drinking is rightly regarded as a widespread public health concern. How Many Teens are Drinking Alcohol? 33% had imbibed an alcoholic drink. This represents an increase since 2015 and reverses the downward trend of the previous decade. Among these students, about 50% drank on one or two days; and 25% drank on three to five days. 17% had engaged in binge drinking at least once. 5% drank ten or more consecutive drinks within a couple of hours. To read the full report on alcohol consumption by high school students, click here and scroll down to page 56. The alcohol statistics are taken from the national YRBS study. What Causes Teens to Become Addicted to Alcohol? 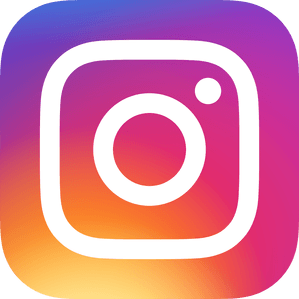 Peer influence – if using alcohol and getting intoxicated is acceptable and encouraged in a teen peer group, a group member has a higher risk for developing alcoholism. Genetics – Adolescents who have a close relative with an alcohol addiction are four times more likely to develop an addiction than their peers without a similar family history. Family influence – teenagers who live in homes in which alcohol is freely available are at greater risk for abusing alcohol. Effect on the teen brain – Repeated use of alcohol can actually change the structure and function of the still-developing brain of an adolescent and result in an addiction. Stress – Teenagers suffering intense personal stress may turn to alcohol usage as a way to cope with the pressures of their daily lives. What are the Effects of Alcohol Abuse on Teens and Young Adults? Increasing inability to pay attention, leading to a decline in academic performance. Masking of mental disorders such as anxiety and depression. Potential to combine alcohol with other drugs such as marijuana or to lead to the usage of hard drugs like cocaine or heroin. Risky sexual activity or becoming the victim or perpetrator of sexual assault. Danger of a serious vehicle accident while drinking and driving or being a passenger where the driver has been drinking. Serious health risks. In particular there has been a spike in liver disease among young adults. How Can I tell if my Teen or Young Adult is Abusing Alcohol? Drastic decline in academic performance. Sudden, inexplicable need for money. Unusually passive or argumentative behaviors. Glazed, bloodshot eyes; flushed skin. Slurred or garbled speech; problems with coordination. You may not be able to smell alcohol on a young person’s breath or clothes. Young people know that vodka does not have a smell, and they may hide an alcohol aroma by mixing alcohol with fruit juice, soda, etc. If you think your teen may be drinking alcohol, you should check any beverage bottles that they take to school. 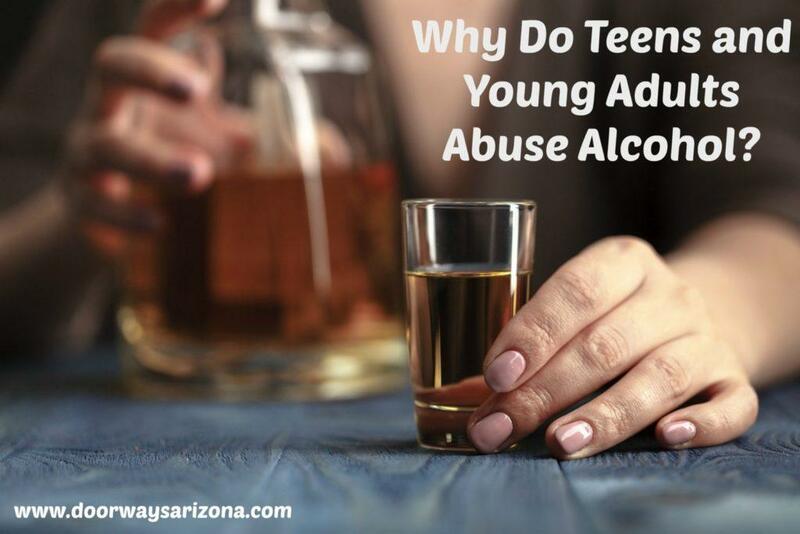 Where can I Get Help for Teen and Young Adult Drinking in Arizona? If you are the parent of an adolescent or young adult with a drinking problem, you may not know what to do. At Doorways we have trained counselors who are experienced in dealing with alcohol problems in the 13-25 age group. If your teen or young adult is drinking, this is a serious problem so don’t hesitate to make an appointment with us – there is no charge for an initial consultation.